Do you know this Sugarloaf? Sugarloaf, a place to go! 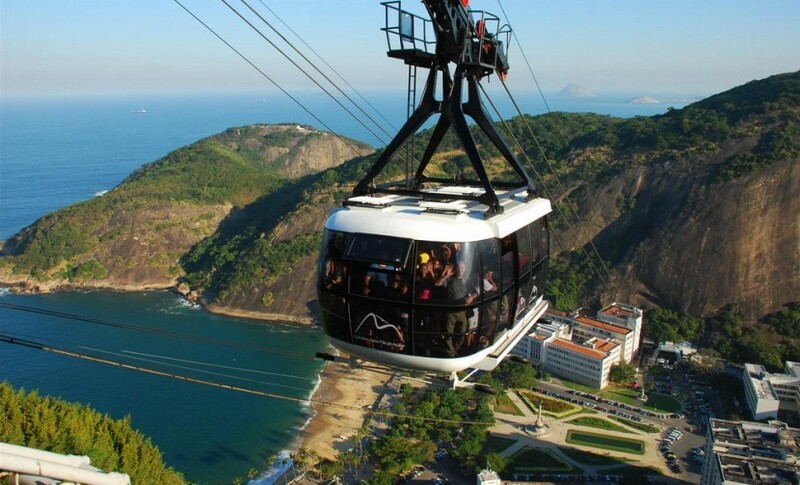 During our tour in Rio, the Sugarloaf is an important part of our itinerary. 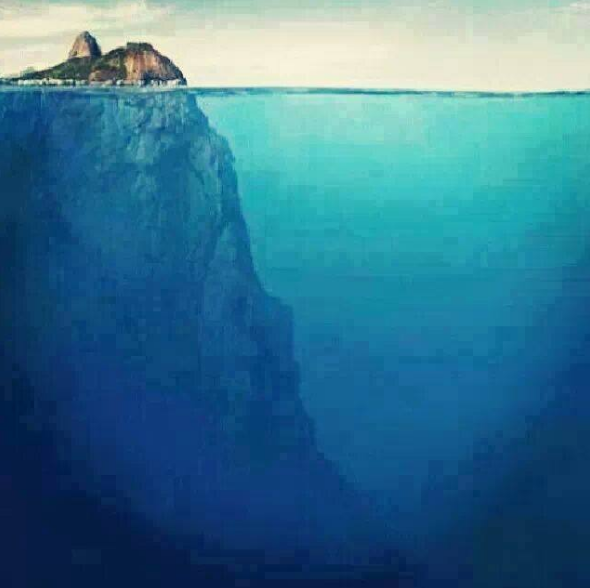 We take lot's of people all the way to the top, but it's a shame that we can't show or at least give them an idea of what this picture shows.